We are now offering Irrigation and Lawn Mowing! Matt Barnhart is the head of our sprinkler department. Matt has about 15 years of experience in the Lakes Area with installing new sprinkler systems and maintaining existing systems. Matt will be available at either 712-330-1901 or at the office 712-336-2085 to answer any of your questions. If you would like pricing for a new sprinkler project or for maintaining your current system, please give us a call. 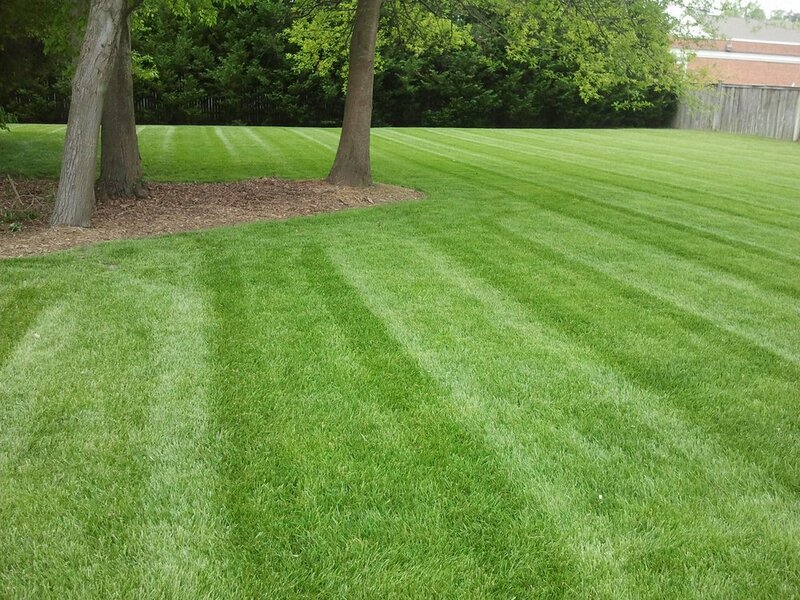 For lawn mowing and fertilizing questions or to sign up, please contact Chris at 712-336-2085.